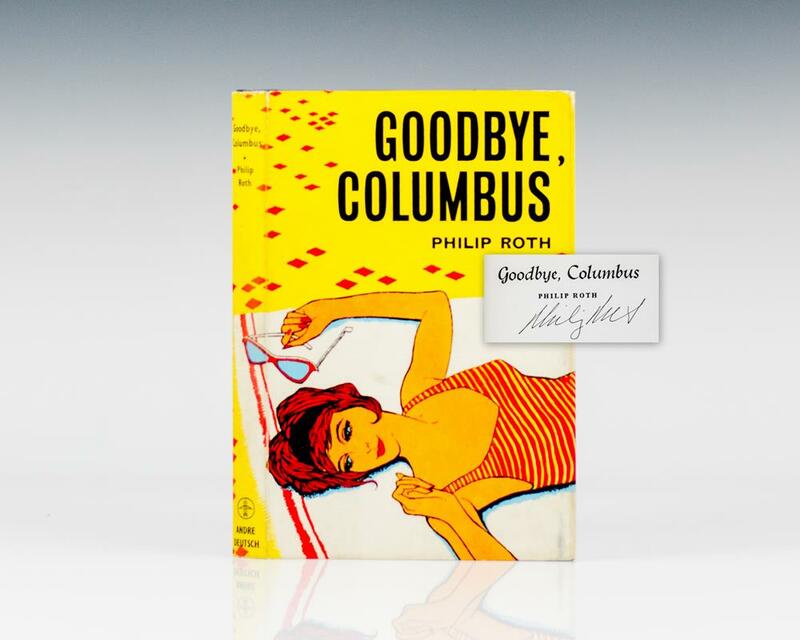 Goodbye, Columbus is the story of Neil Klugman and pretty, spirited Brenda Patimkin, he of poor Newark, she of suburban Short Hills, who meet one summer break and dive into an affair that is as much about social class and suspicion as it is about love. 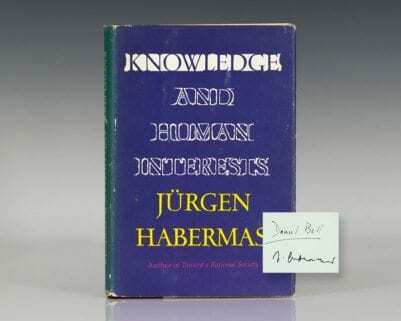 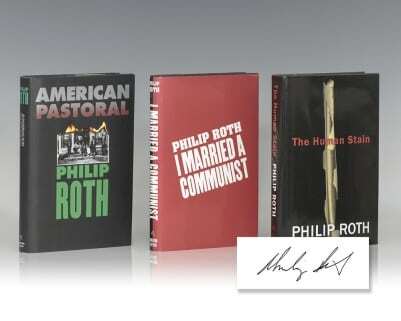 The novella is accompanied by five short stories that range in tone from the iconoclastic to the astonishingly tender and that illuminate the subterranean conflicts between parents and children and friends and neighbors in the American Jewish diaspora. 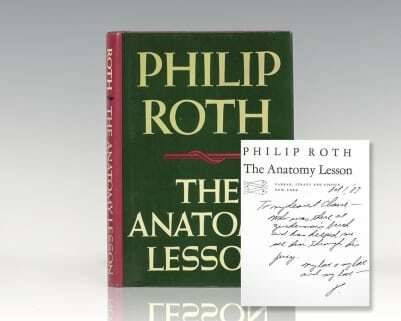 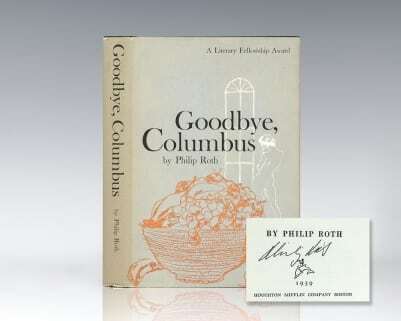 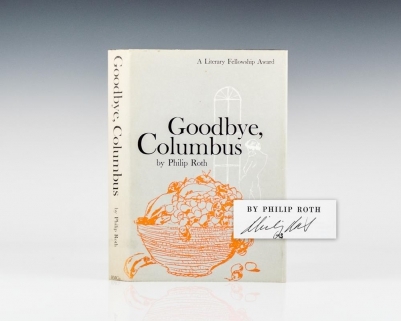 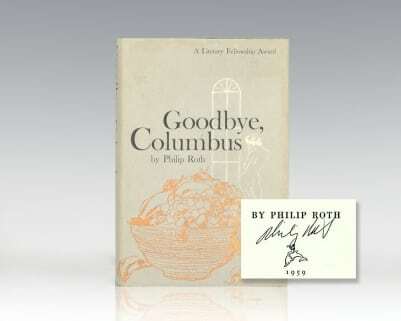 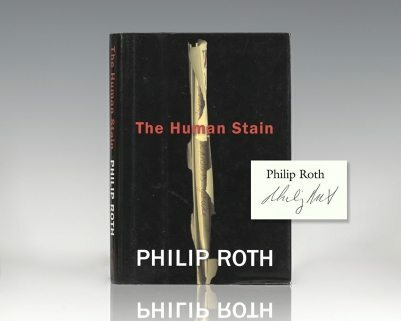 Saul Bellow wrote upon review of Goodbye, Columbus, "Unlike those of us who come howling into the world, blind and bare, Mr. Roth appears with nails, hair, teeth, speaking coherently. 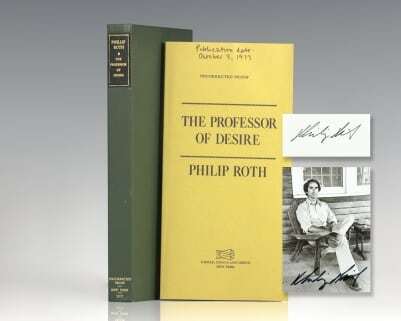 He is skilled, witty, energetic and performs like a virtuoso." 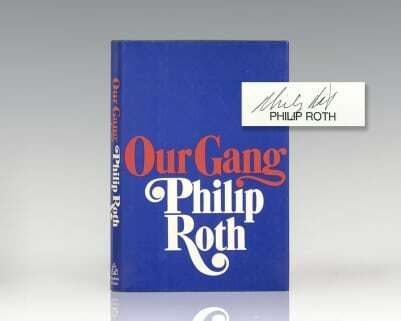 It was the basis for the 1969 film starring Richard Benjamin and Ali MacGraw, directed by Larry Peerce. 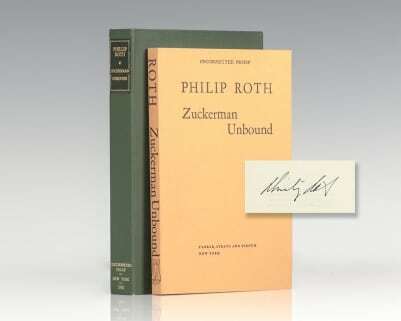 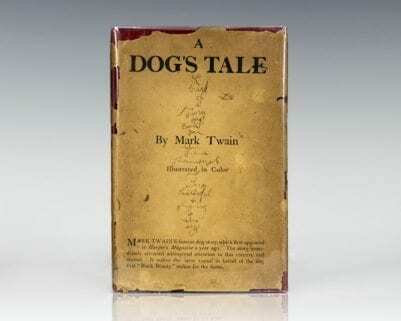 The screenplay, by Arnold Schulman, won the Writers Guild of America Award.